Susan's Saga: Valentine's Day is Coming! Valentine's Day is a short time away and I have been playing with heart themed images in my craft room. 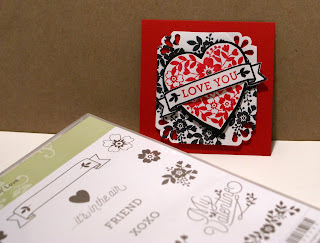 I have been thinking about other projects I have made fro this lovely day, such as the heart shaped chocolate box and this lovely anniversary card, and I also have been thinking about the kissing technique for rubber stamping. 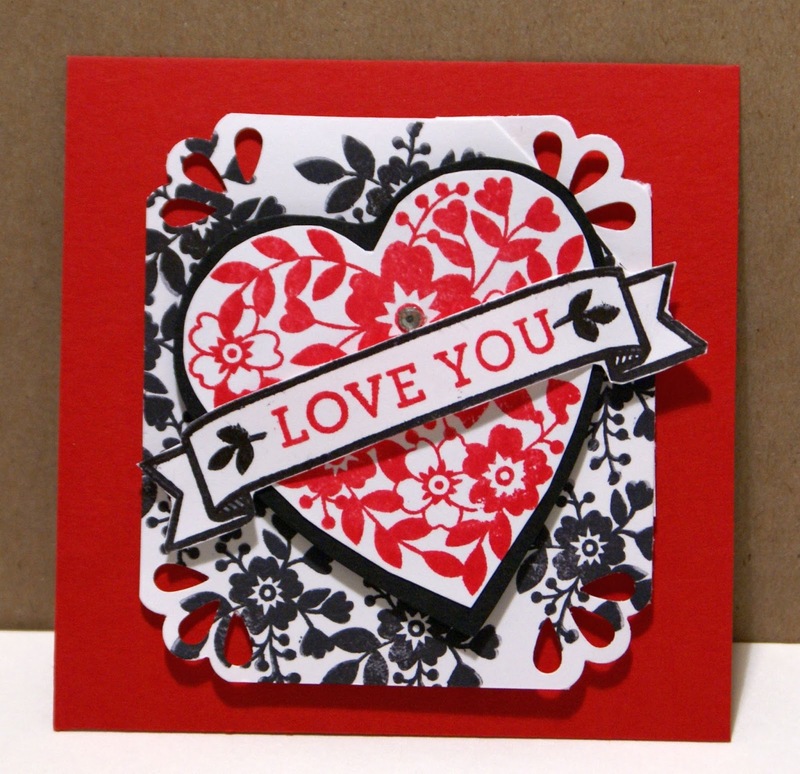 But the one thing I have done so far is to make an image for a card with the new Bloomin' Love stamp set (item number 140643 from my SusanSalutations shop). Isn't it pretty? 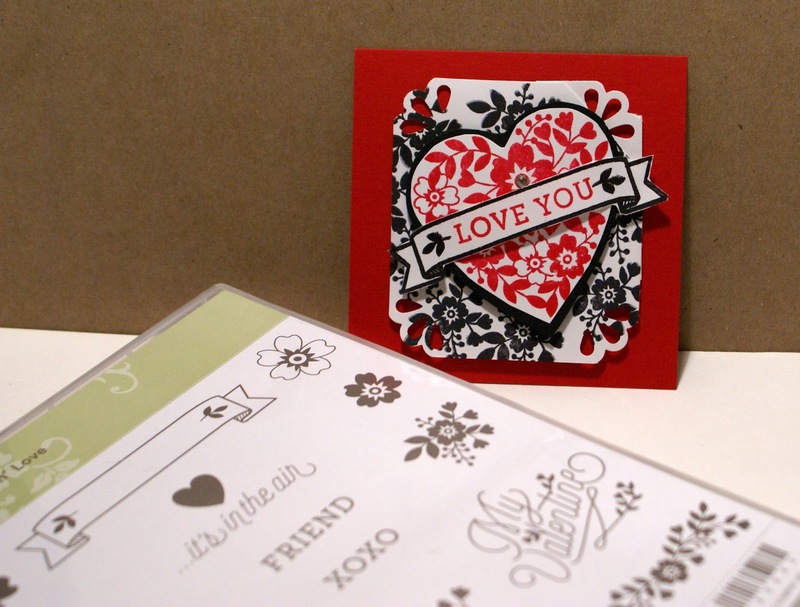 This set comes with a bundle and that includes the stamp set and a beautiful lacy framelit, and you can get matching coordinating papers and embellishments too. I was silly and only ordered the stamp set at first, and now I am waiting for the framelit to arrive in a separate order! I hope it gets here soon. What are you making for Valentine's Day this year?